 Resources to accompany the Royal Exchange Theatre production of CANNIBALS by Rory Mullarkey. Writer Rory Mullarky describes his writing process in an interview with assistant director, Ed Lewis. Assistant Director Ed Lewis gives us an insight into the rehearsal process for the Royal Exchange production of CANNIBALS.